With the recent passing of Apple co-founder and legend Steve Jobs, books have been flying off the shelves about the tech genius’s life and rise to the top. While we are all deeply saddened by the death of Jobs, it’s also a good reason to celebrate the life and work of a man who changed the way we all see technology, whether you’re an Apple geek or not. We’ve rounded up some of our Digital Trends picks in books and movies that will give you a more in-depth look at the inner workings of the former Apple CEO and how he influenced the tech world. For most of Jobs’ life and time with Apple, the man behind the iPod and iPhone has remained intensely private, which is perhaps part of why the world is so intrigued by him. In a surprising move to many, Jobs asked Isaacson to be his biographer before his first surgery in his battle against pancreatic cancer. When asked why he would finally open up to a biographer after all these years, Jobs remarked that he wanted his four children to be able to better know and understand him. 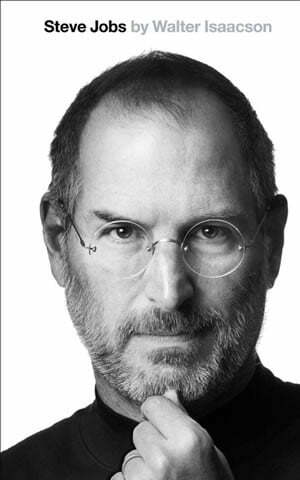 In this book, the only authorized biography of Steve Jobs, Isaacson recounts over forty interviews he had with Jobs over two years as well as many conversations with friends, family, colleagues, and adversaries. The book is said to tell an honest tale of a man who could infuriate people with his drive and perfectionism, but who also took Apple to new heights of success. The leadership style of Steve Jobs during his time at Apple has been both critiqued and praised by countless adversaries and insiders alike. The man behind iLife was said to have a hand in everything, micro-managing every project until it endlessly frustrated his employees. He reportedly (and not surprisingly) would not accept anything less than perfection, which may be the reason that his leadership skyrocketed Apple to the top of the heap, landing as one of the most valuable companies in the world. 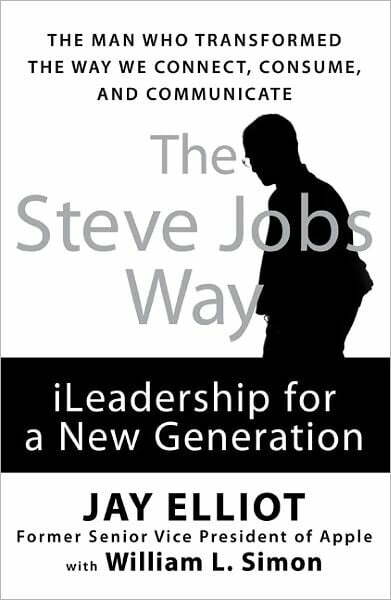 In this book, Jay Elliot, who worked closely with Jobs as Senior Vice President of Apple, examines the leadership techniques that made Jobs and Apple so successful. Elliot also uses the book to show how such techniques can be used in any company to spur growth and breakthroughs. This yet-to-be-released book takes a look back at the history of Jobs and his time with Apple, pulling together past articles from the reputable magazine as well as newly-written articles from well-known Time writers like Lev Grossman, Richard Corliss, Harry McCracken and James Poniewozik. This book will no doubt take a journalistic approach to the biography of jobs, with articles chronicling his years as a college drop-out all the way up to his unprecedented success and unfortunate passing. This 1999 film takes a dramatized approach at telling the story of the rise of both the Apple computer and Microsoft in the golden age of the SiliconValley. Based on a book by by Paul Freiberger and Michael Swaine, the film documents the intertwined past of Steve Jobs and Bill Gates as they struggle to create successful companies and visions, with different ideas behind them. Last night, the Discovery Channel premiered a documentary piece on Steve Jobs hosted and narrated by MythBuster’s Adam Savage and Jamie Hyneman. 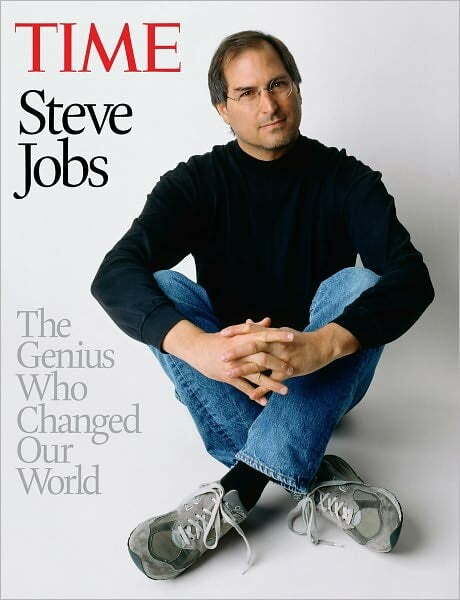 The hour-long episode documents the life and work of Steve Jobs (no surprise here) and also talks to various friends and colleagues, including friend and Apple employee Daniel Kottke, Apple engineer John Draper, reporter Tom Brokaw, Joe Nocera from The New York Times, and musicians Pete Wentz and Stevie Wonder. While you can’t purchase the episode for online viewing, click here to see when it will air in your area.